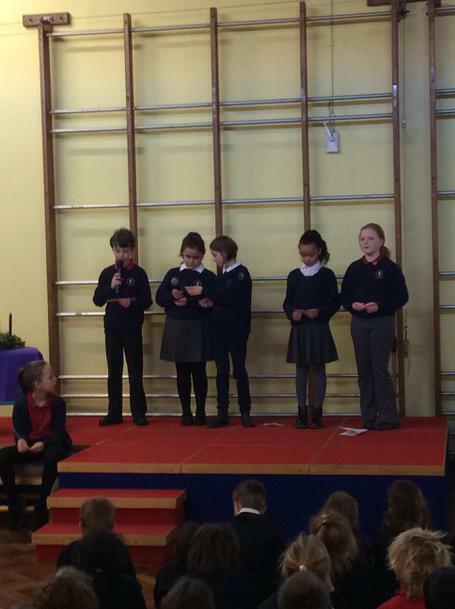 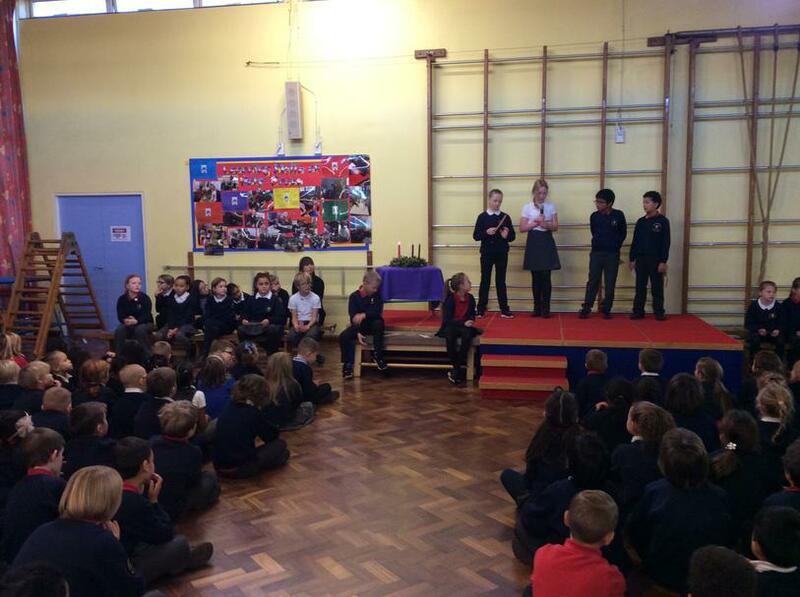 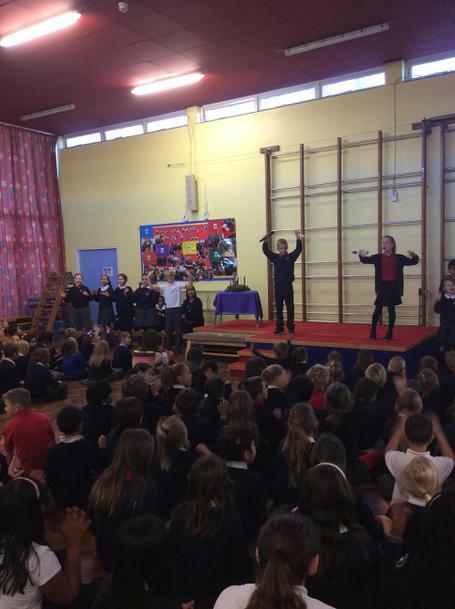 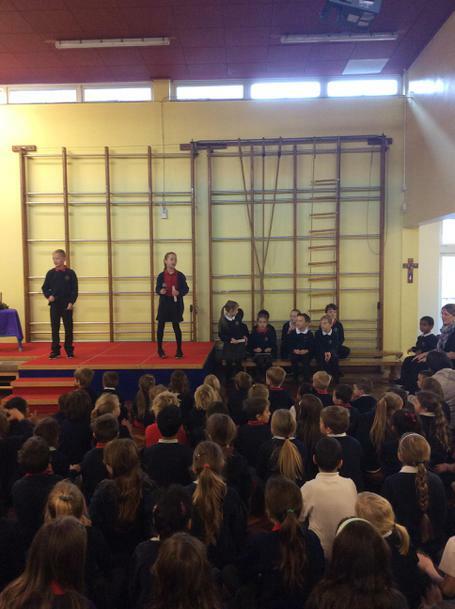 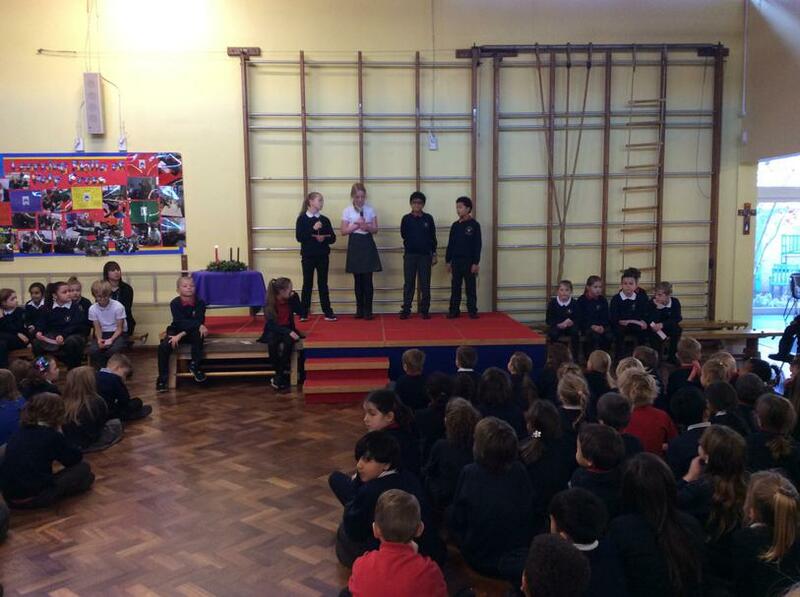 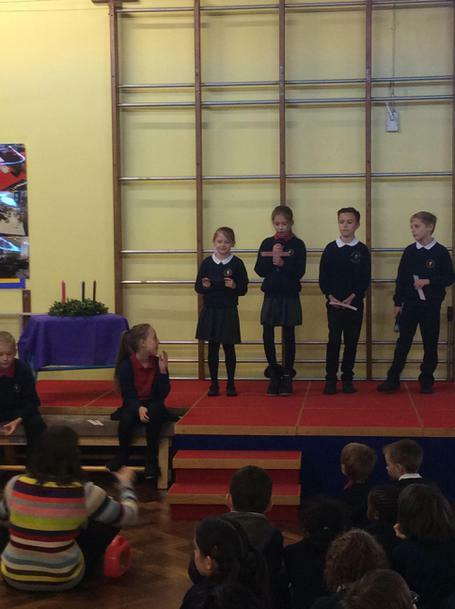 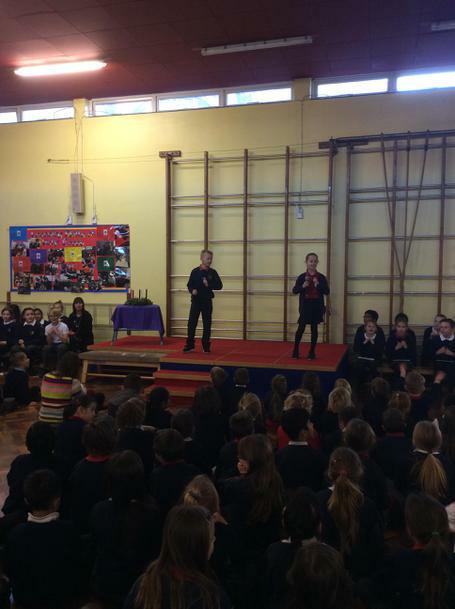 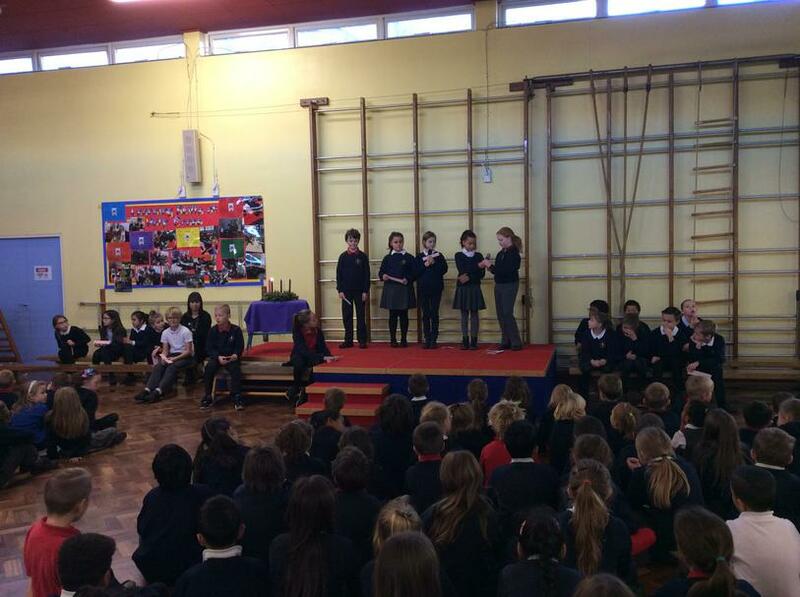 On Friday 30th we had our Advent service led by our chaplains. 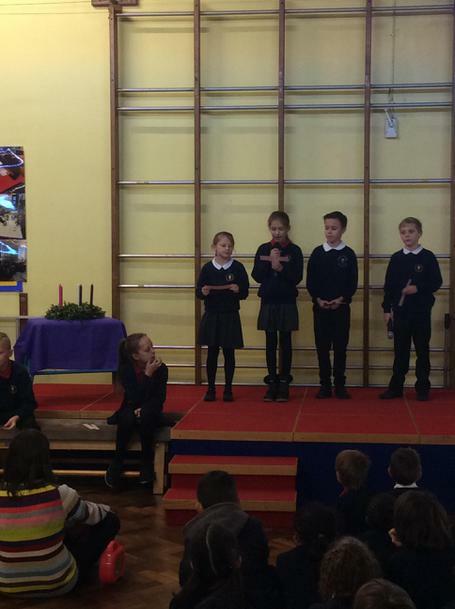 They reminded us of how important it is to prepare for Christmas in our hearts as well as in our homes. 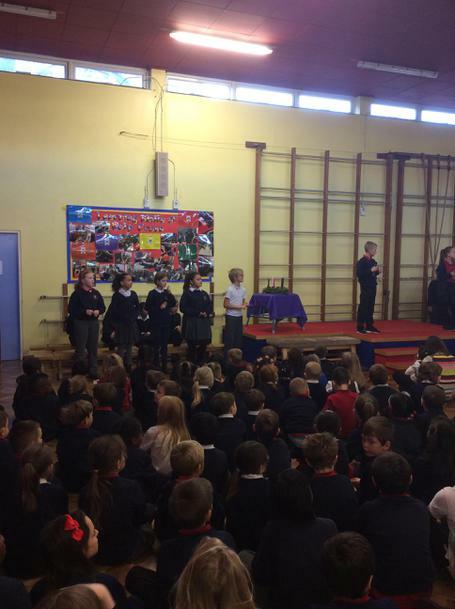 It was lovely to have Fr Rupert to join us to mark the beginning of this season. 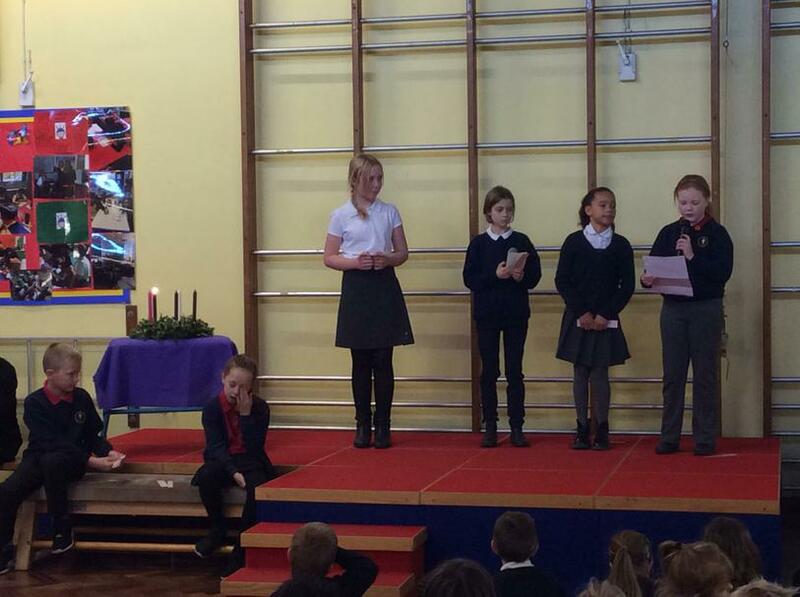 During Advent we are collecting for CAFOD every Friday.